We’re inside 3 weeks until the Kentucky Derby Presented by Woodford Reserve, which means daily updates dissecting every data point imaginable about the greatest two minutes in sports. It’s all useful in some way, but time is money so focusing on what’s important to the bottom line is a key part of enjoying the next few weeks. Joe Kristufek of Churchill Downs joins Ed DeRosa to discuss their handicapping approaches in this final stretch of Kentucky Derby preparation, including the Dawn At the Downs daily programs beginning Monday, April 22, and streaming live at KentuckyDerby.com or on Twitter @KentuckyDerby. 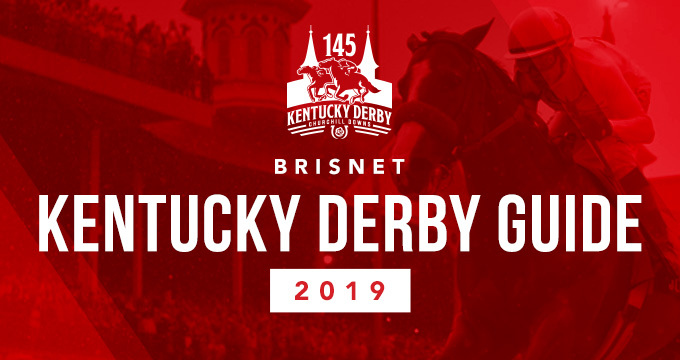 For tons of great Kentucky Derby info, visit Brisnet.com.